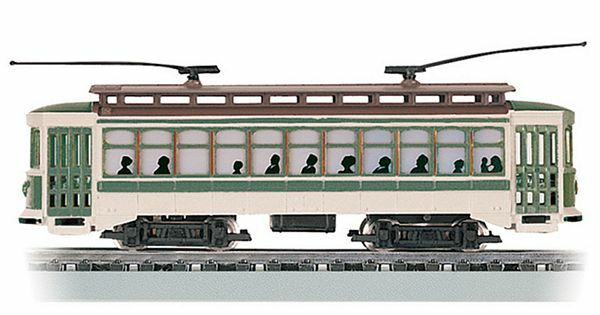 Bachmann 61043 Green Brill Trolley was Designed by Bachmann Trains for Your HO Scale Model Railroad Layout. Suitable for Age 8 and Older. This is the BA61043 Green Brill Trolley was Designed by Bachmann Trains for Your HO Scale Model Railroad Layout. Suitable for Age 8 and Older.